I am a licensed mechanic and am available to repair your vehicle for significantly less than your local repair shop. Experienced in all makes and models. 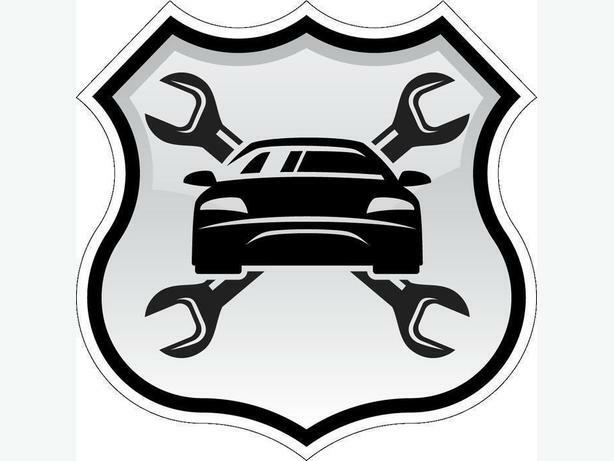 I can repair your vehicle and make it run like new again! Email, text, or call today for a quote.